renowned business hubs location, Jumeirah Lake Towers, Jumeirah Bay X2 Tower with options to buy multiple units to meet your requirements. 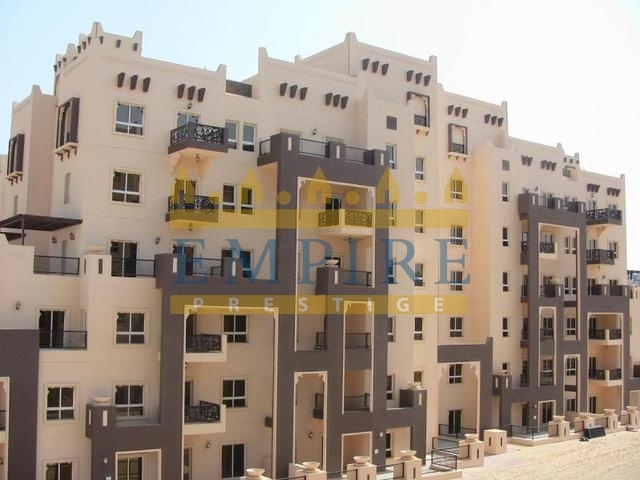 Total covering an area of 1138 sq ft with some excellent amenities and view of golf course and Sheikh Zayed Road. These Jumeirah bay X2 tower is surrounded by the lakes, waterways and landscaped gardens and easy access to Sheikh Zayed Road. 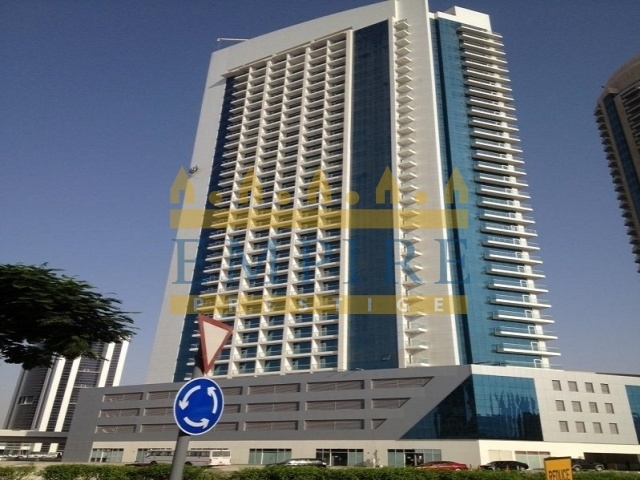 We are offering One bedroom apartment for sale situated in the heart of Dubai Sport City, Rufi Twin Towers offers a heaven of luxury and comfort within a vibrant setting. Theses 18 story commercial as well as residential tower are combine with 10 shops and 540 apartments with Studio One, Two and Three bedroom options.